Virginia International Business Council - "NAFTA: Virginia’s Canada Connection"
Presentation will include a brief overview of Virginia’s trade relationship with Canada (its top trade partner), understanding the impact of NAFTA on Virginia, insights on ongoing NAFTA negotiations, and the impact on Virginia. 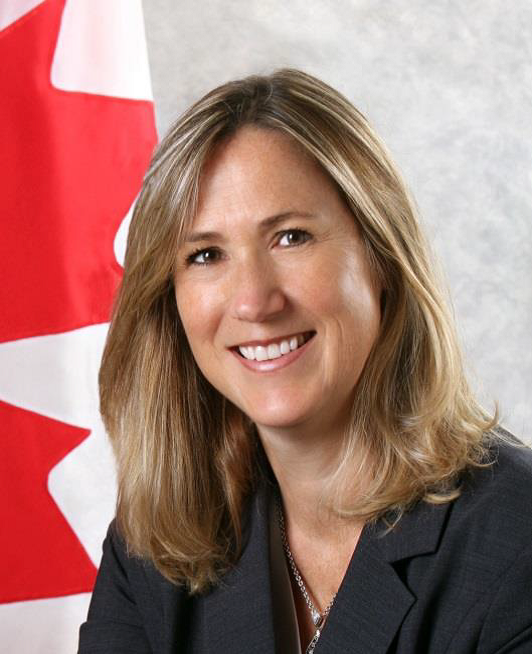 About the speaker: Kirsten Hillman is the Deputy Ambassador in Canada's Embassy to the United States of America in Washington D.C. Prior to joining the Embassy in 2017, Kirsten held the position of Assistant Deputy Minister of the Trade Agreements and Negotiations Branch at Global Affairs Canada, overseeing Canada’s trade policy and negotiations. She also was Canada’s Chief Negotiator for the Trans-Pacific Partnership. Kirsten has held various positions at home and abroad including Director General at the Trade Policy Bureau and Senior Legal Adviser at the Permanent Mission of Canada to the World Trade Organization (WTO) in Geneva. She represented Canada as lead counsel before panels and the Appellate Body of the World Trade Organization, and managed Canada’s international investor-state arbitration under the North American Free Trade Agreement. Before joining Global Affairs Canada, Kirsten practiced law in Montreal in the area of commercial litigation and in Ottawa at the Federal Department of Justice. She holds a Bachelor of Arts from the University of Manitoba and a Bachelor of Civil Law and a Bachelor of Common Law from McGill University.